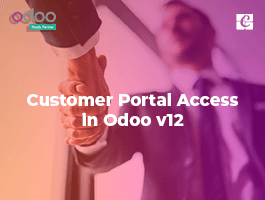 The release of the Odoo v11 is around the corner, it is expected to release by the coming Odoo experience. 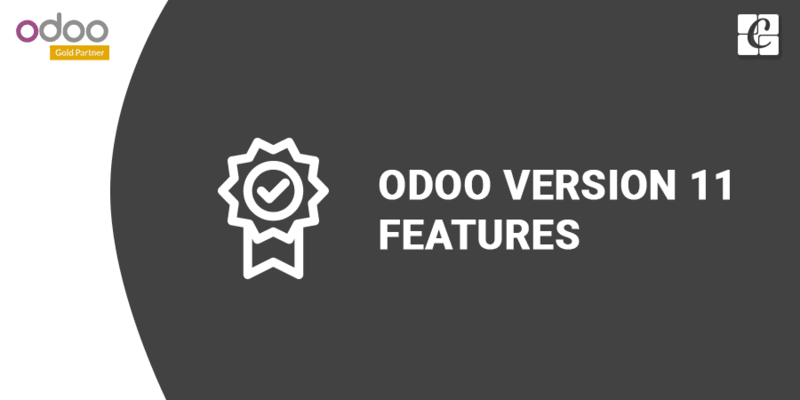 In this point let us discuss the features of Odoo v11 edition. 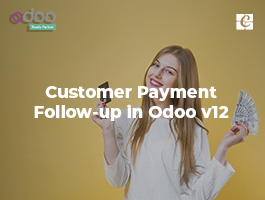 In v11 the CRM and Sales will have separate menus, in the previous version on the installation of the sales modules, CRM menu will be renamed to Sale. 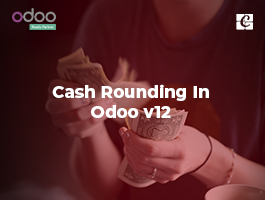 The module account_accountant (technical name) is removed from this, only the invoice module will be available, anyway the user can get the whole accounting features by checking the full accounting features option in the Users form-view as of now. Subtask in the project was a missing feature in the previous community version, the features were only available in the enterprise edition in the previous. On activating the sub task feature, you can find an option parent task in the task form, this is how we can create a subtask for a task. 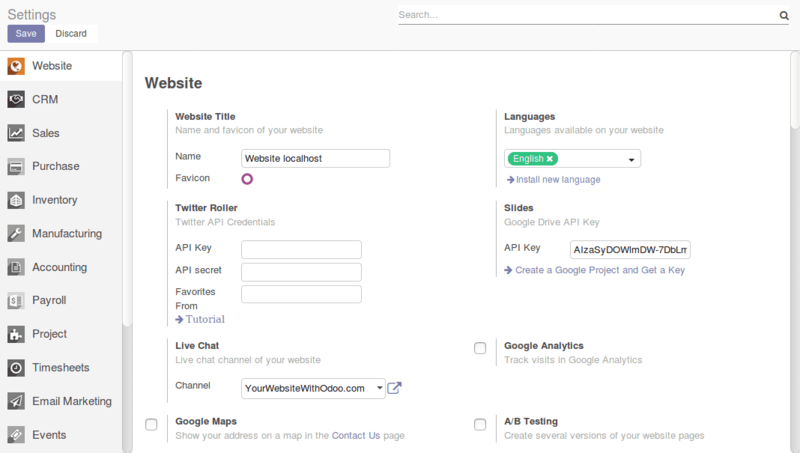 The look and feel of the user interface have been changed. In the above image, the settings of the sales menu are opened, in the view, we can the option to select the settings of the other modules also. 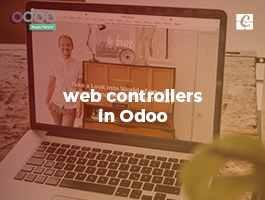 In the v10 we have seen separate menu for the website and website admin to manage the website. In the V11 both have merged into single one. In the v11 point of sale, price list feature is included. 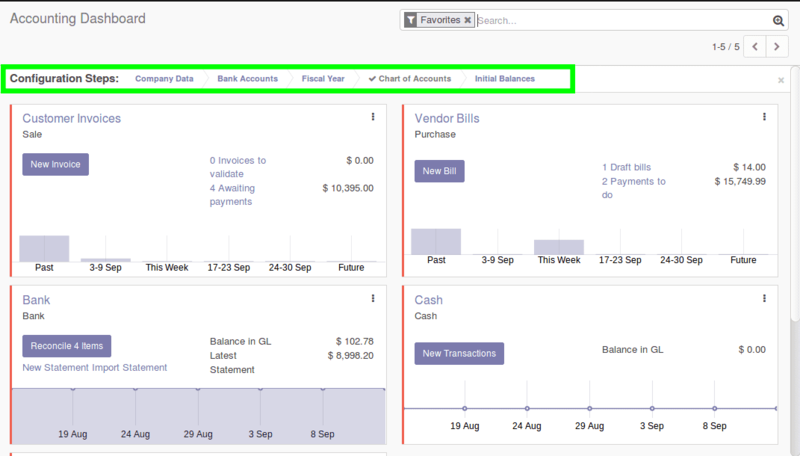 Accounting Reports only for the enterprise version. 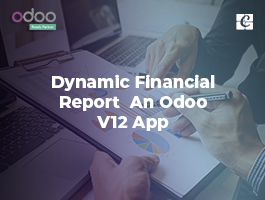 Let us wait until the release of v11 to get the exact idea about how the Odoo goes with the accounting.